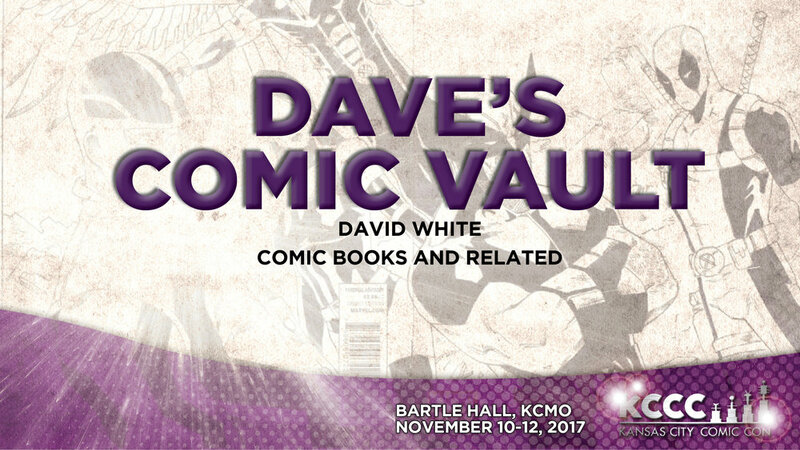 This year Kansas City Comic Con is pulling out all the stops with appearances by Kevin Smith, Jason Mewes, and AMC Television's The Comic Book Men! 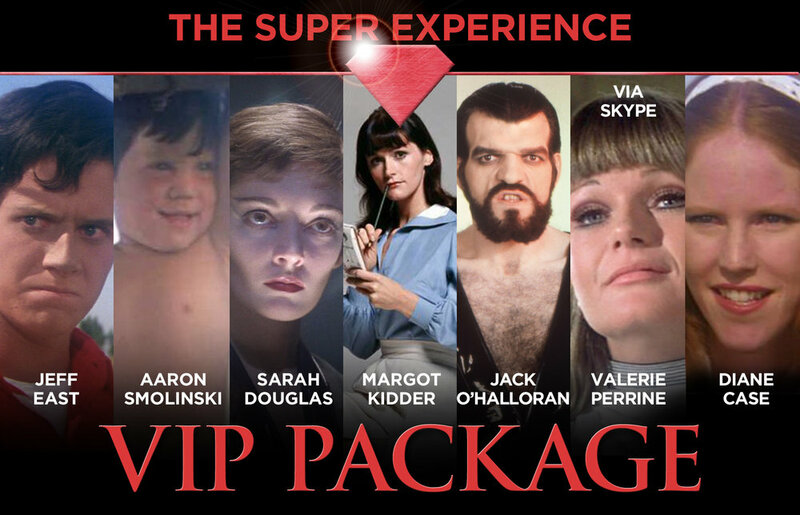 Celebrate the 40th Anniversary of Superman The Movie with original cast members! 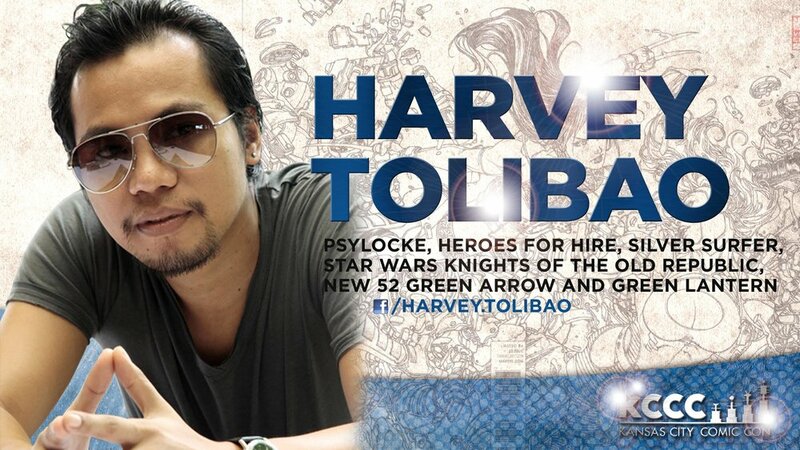 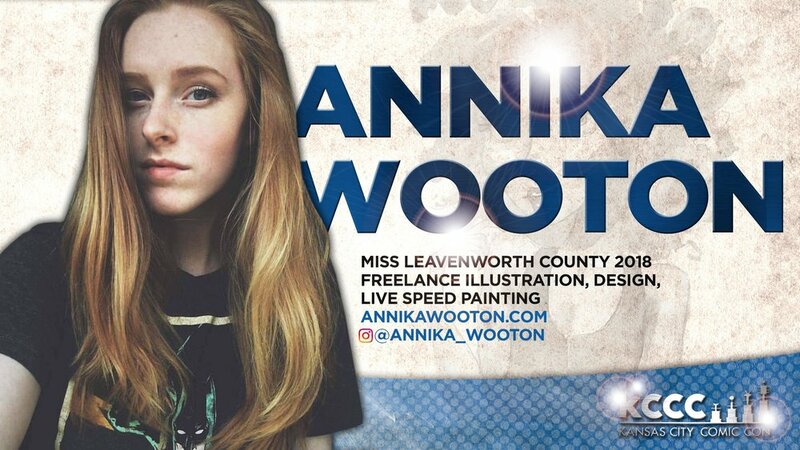 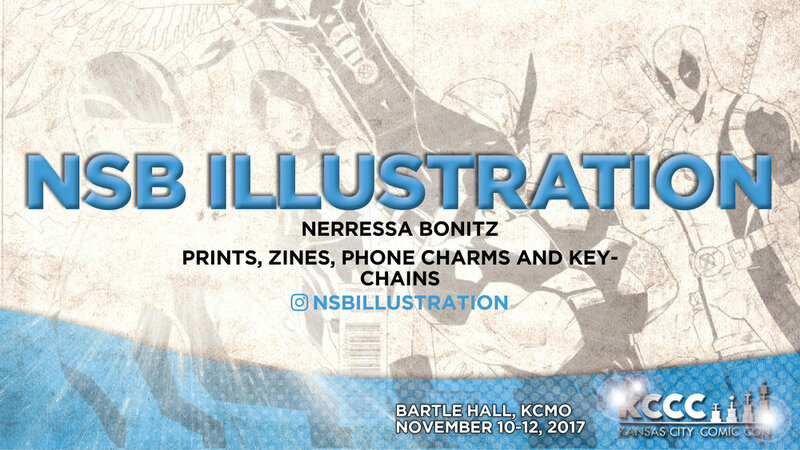 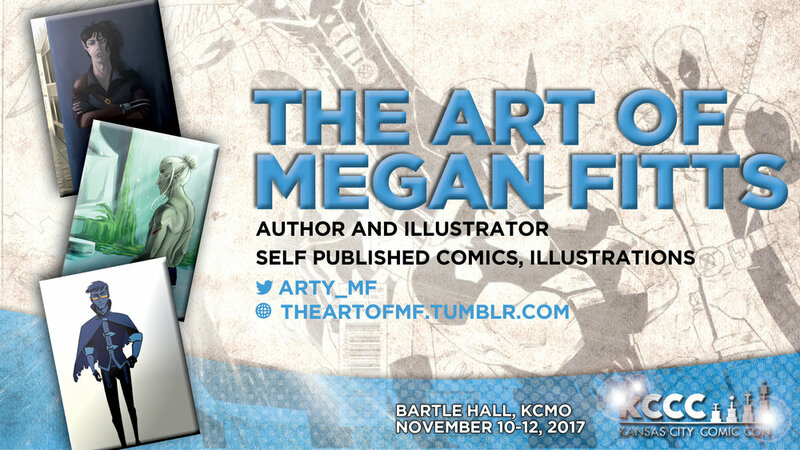 Meet your favorite comic book creators, artists, and cosplayers! 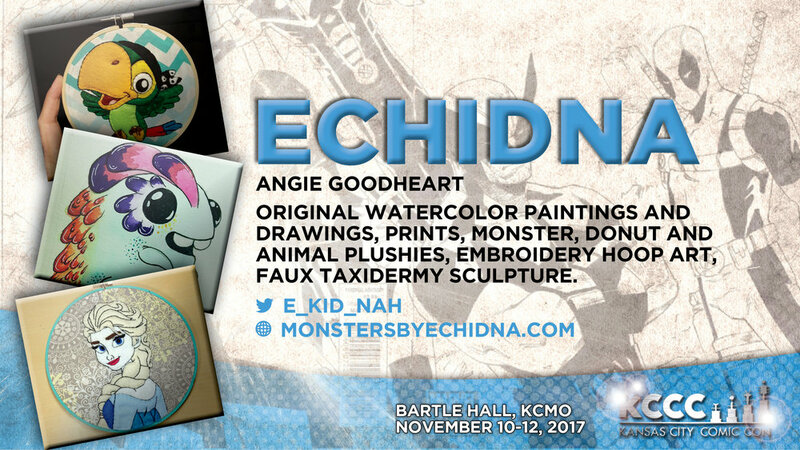 3 Day Adult passes are just $60, kids 10 and under are FREE, ages 11-16 are just $20 for all 3 days! 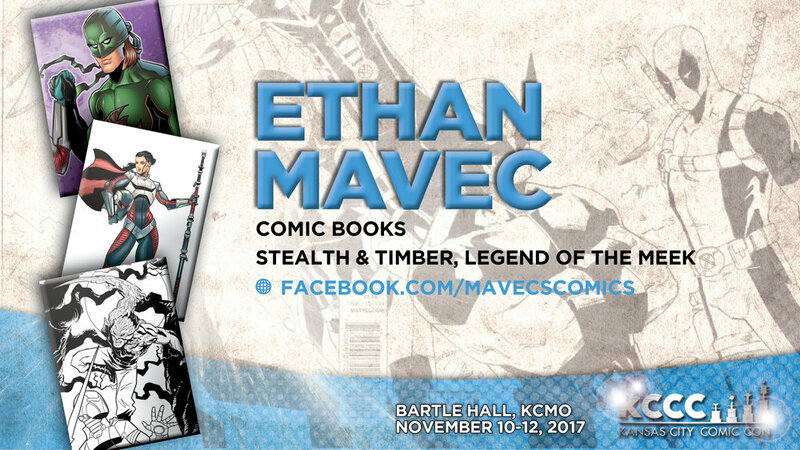 Kevin Smith and Marc Bernardin present Fatman on Batman at Kansas City Comic Con. 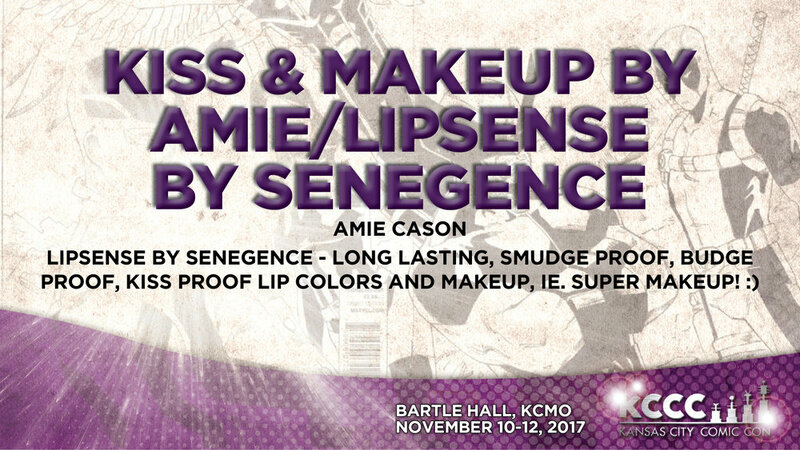 Click image for tickets! 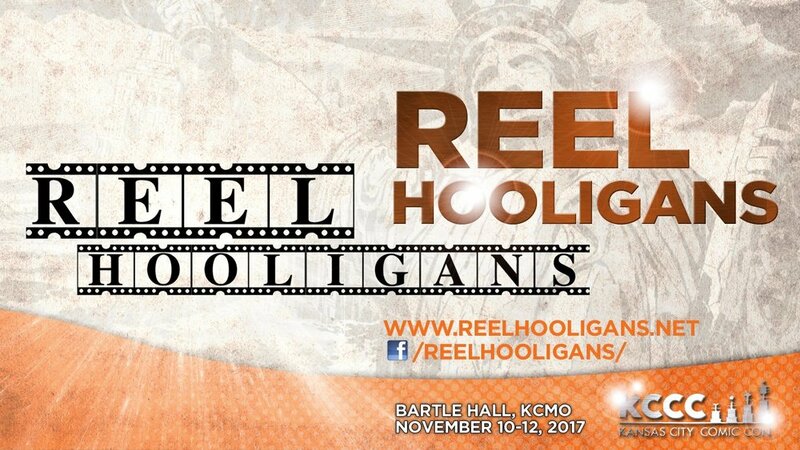 Filmmaker Kevin Smith and marc bernardin "Fatman on batman"
Kevin Smith brings his podcast Fatman on Batman LIVE to Bartle Hall and hosted on the SModcast Podcast Network. Marc and Kevin will explore his fandom for the DC comic property Batman. 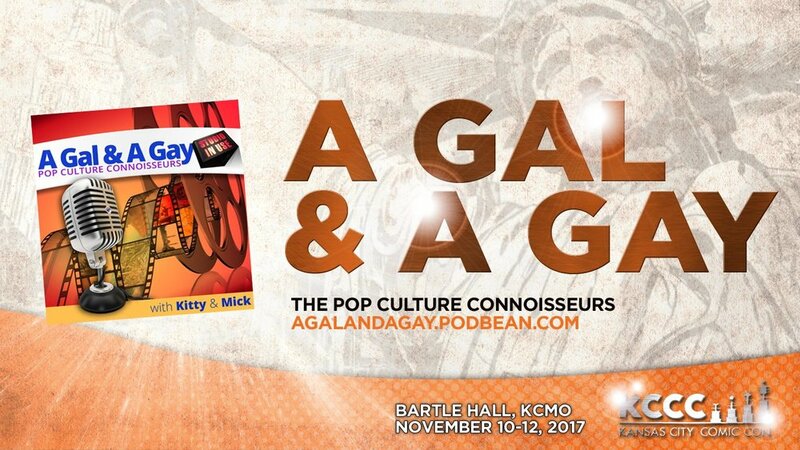 Guests join Smith and Bernardin in the Fat-Cave to discuss the personal and social impact of Batman as an icon. 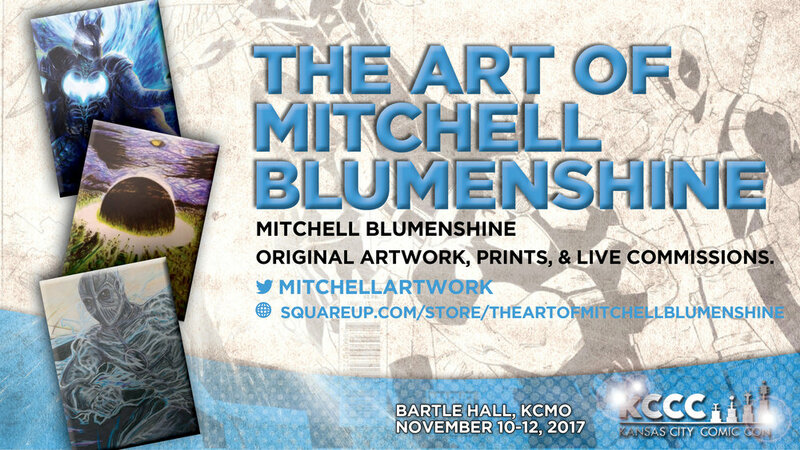 Smith, in his unique manner, explores the character’s transcendence from pop culture to a modern myth that reflects idealized social norms. 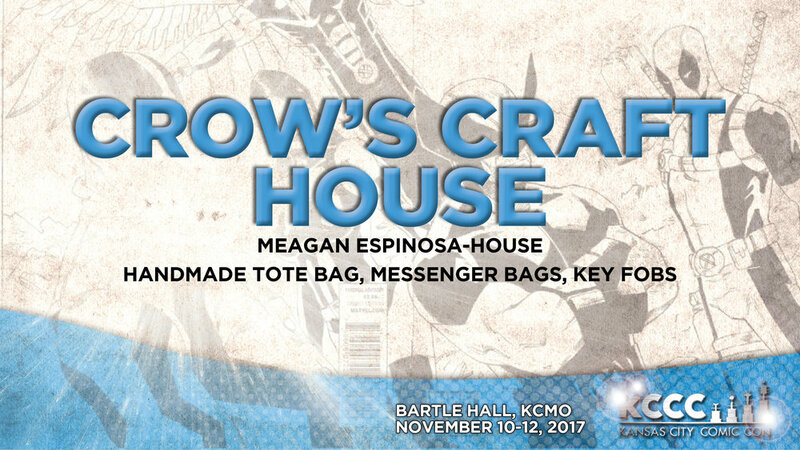 Tickets on sale NOW for Kevin Smith's "Fatman on Batman" LIVE from Kansas City Convention Center Saturday, November 11th! 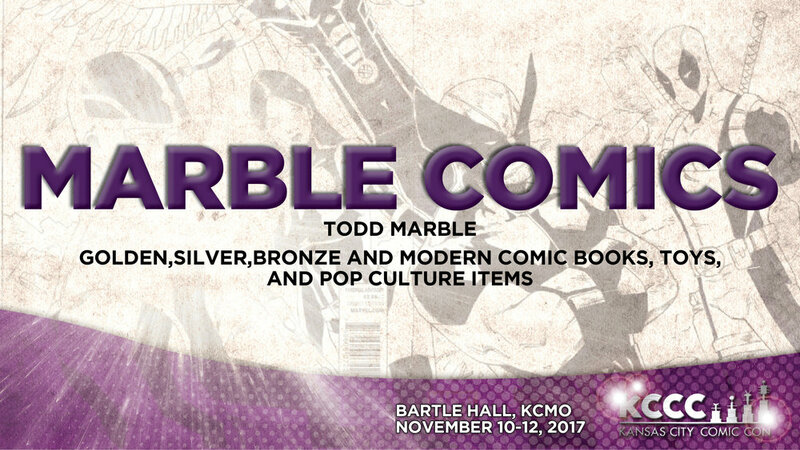 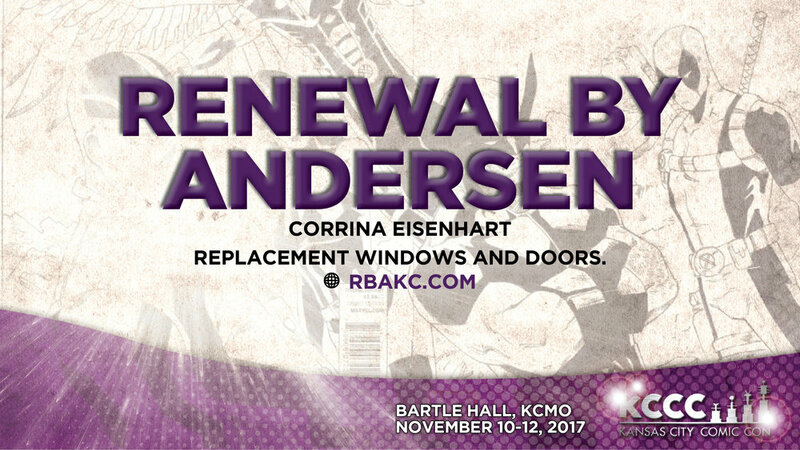 See Kevin Smith and Marc Bernardin LIVE ONE NIGHT ONLY for this special event as part of the Kansas City Comic Con weekend! 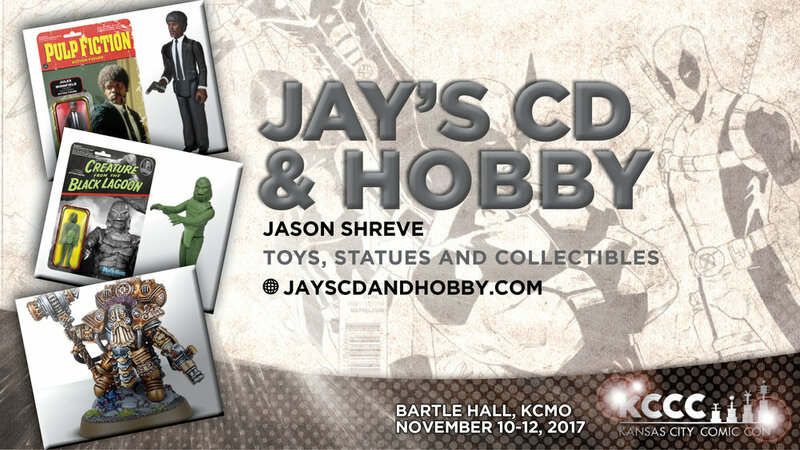 You may know him as the talkative half of the Dynamic Duo Jay and Silent Bob, but Jason Edward Mewes is an American television and film actor, film producer and internet radio show host. 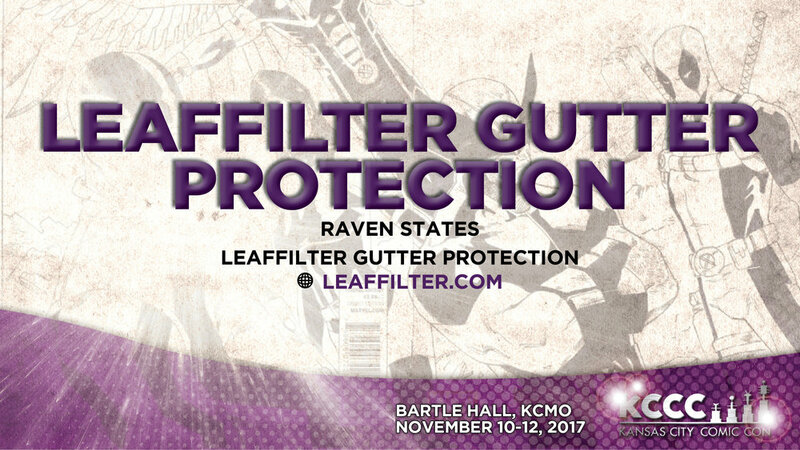 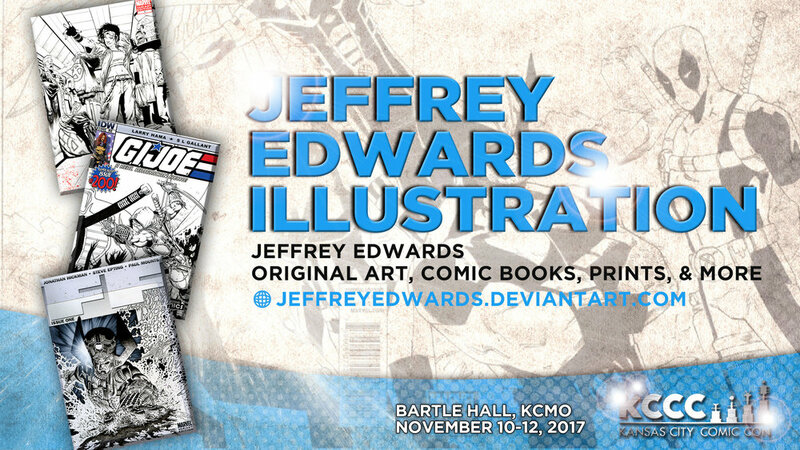 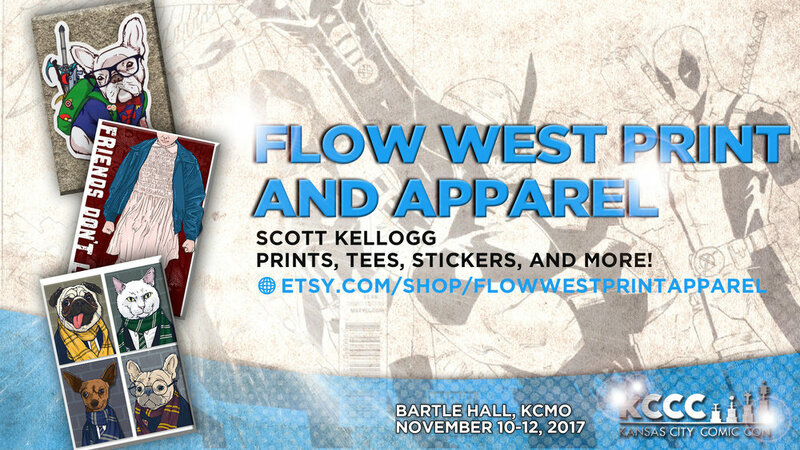 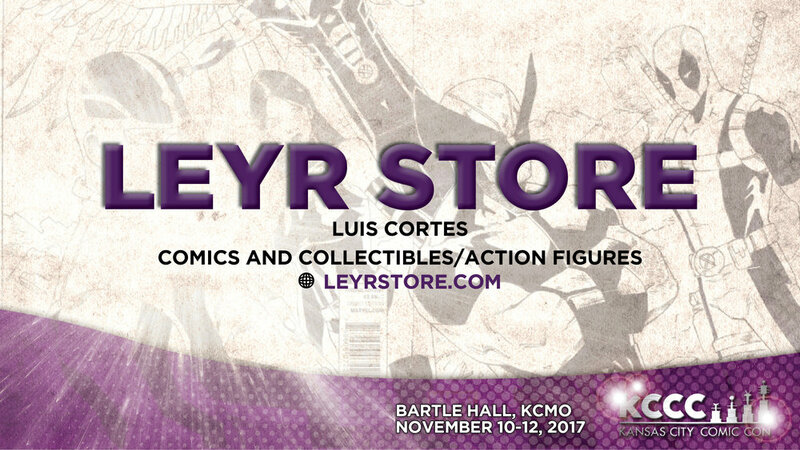 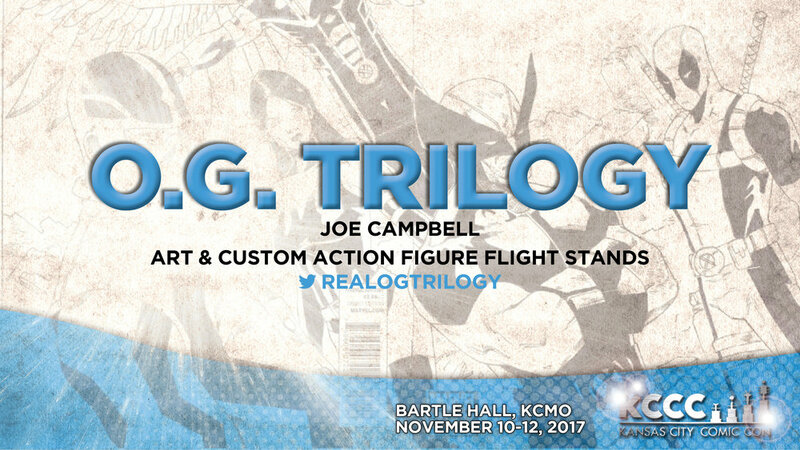 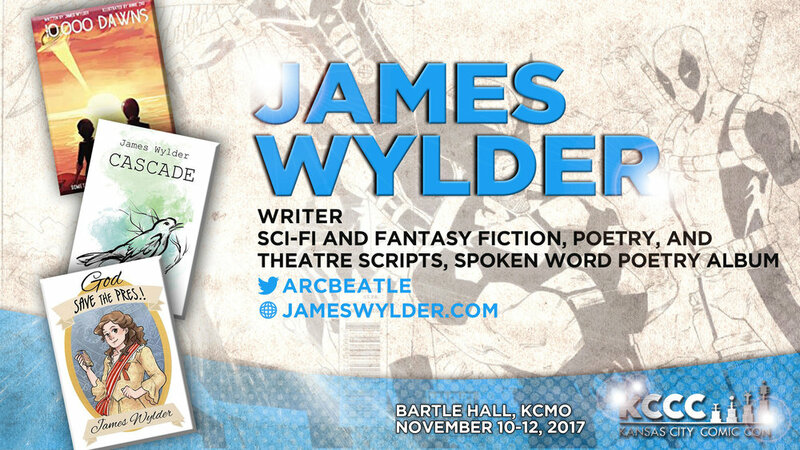 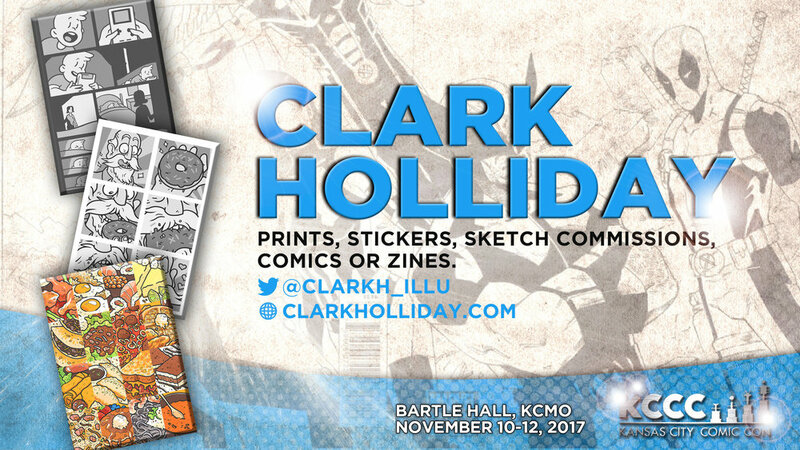 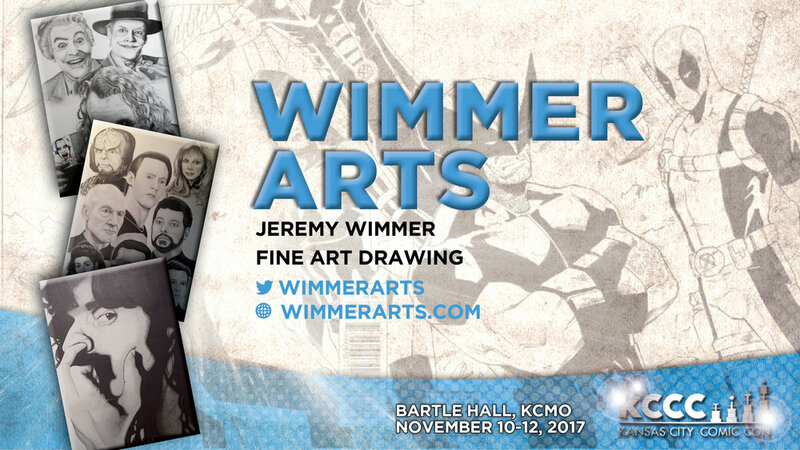 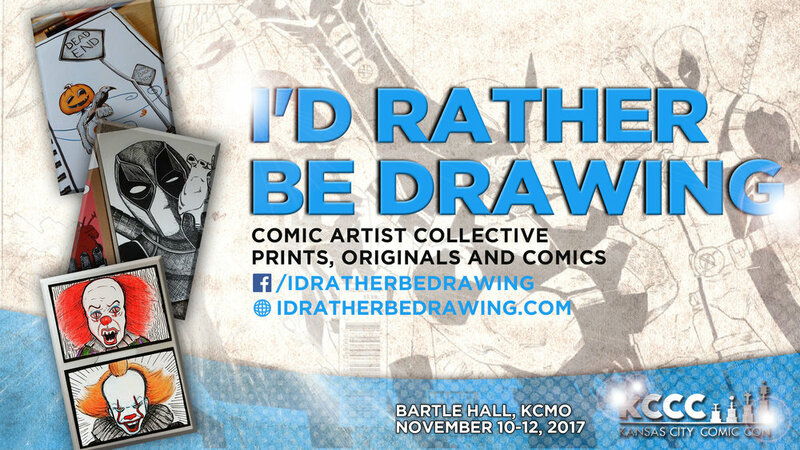 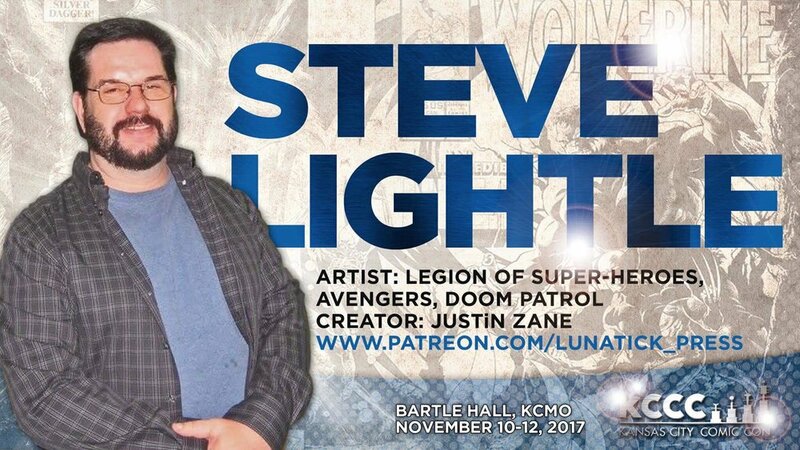 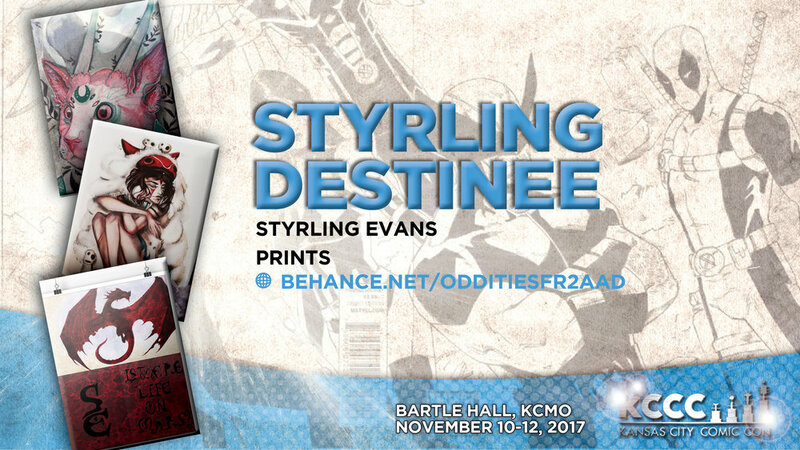 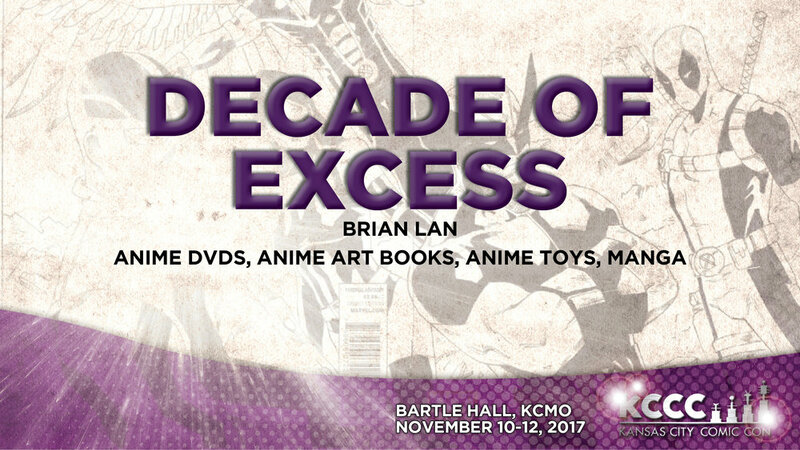 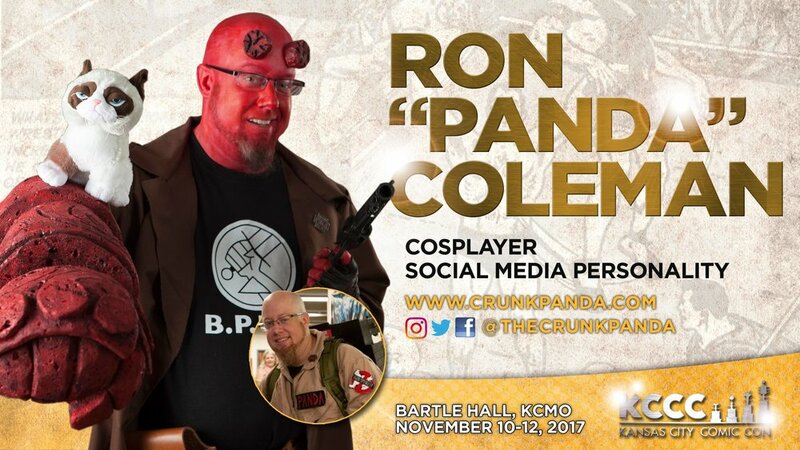 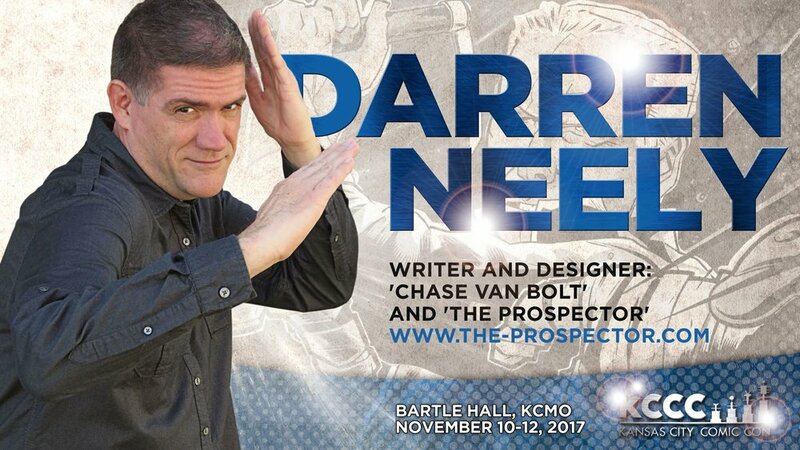 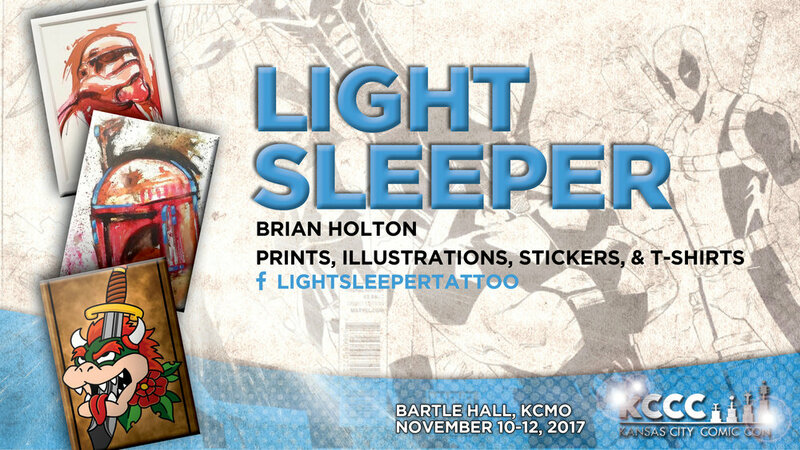 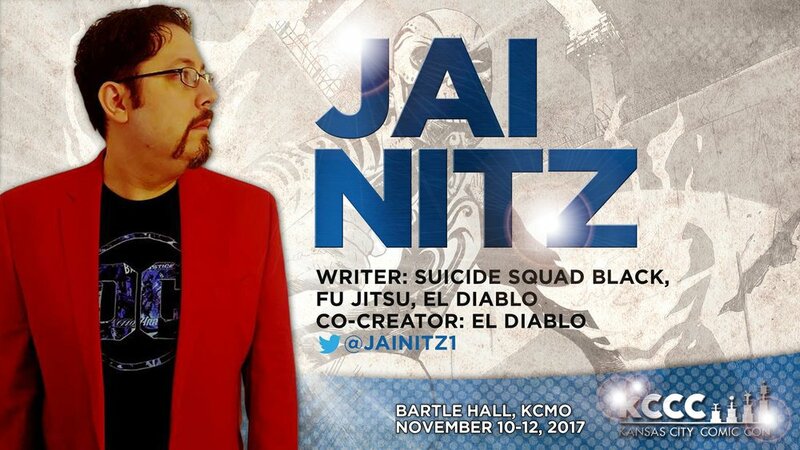 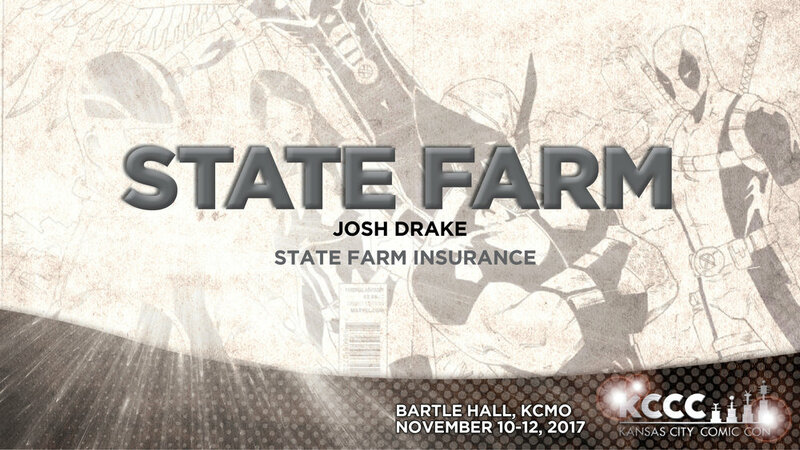 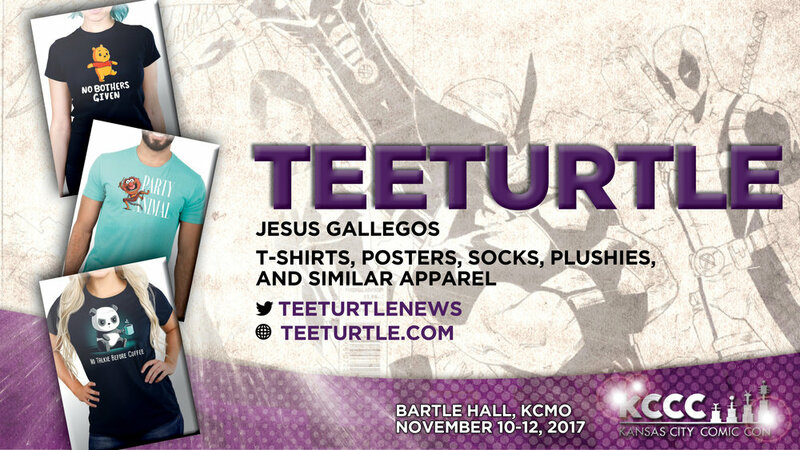 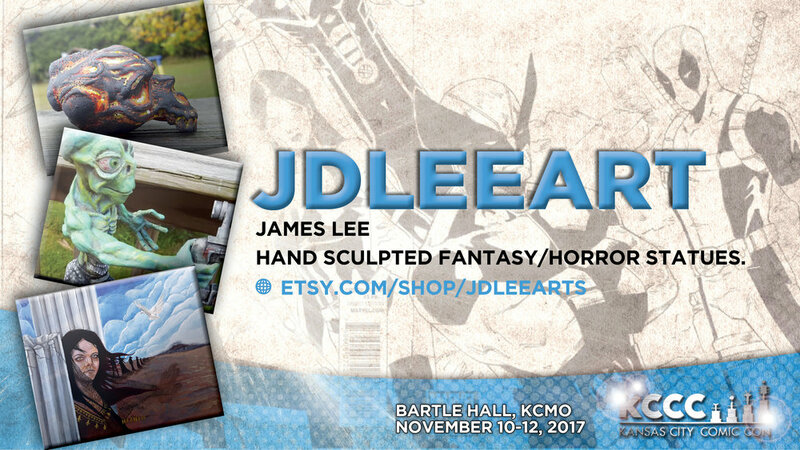 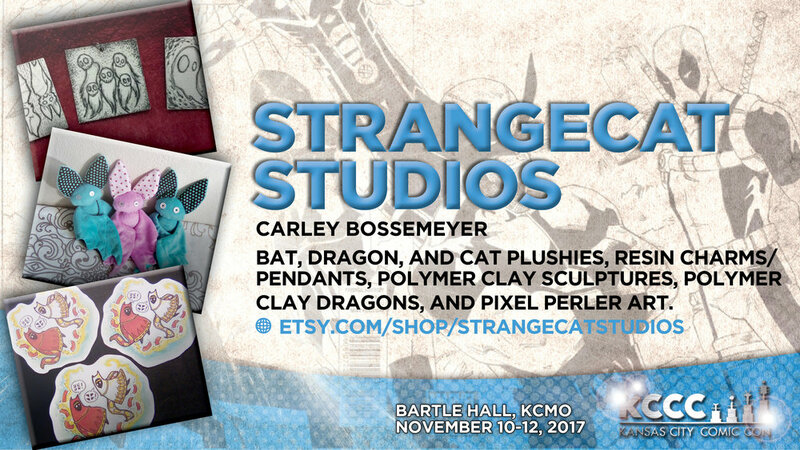 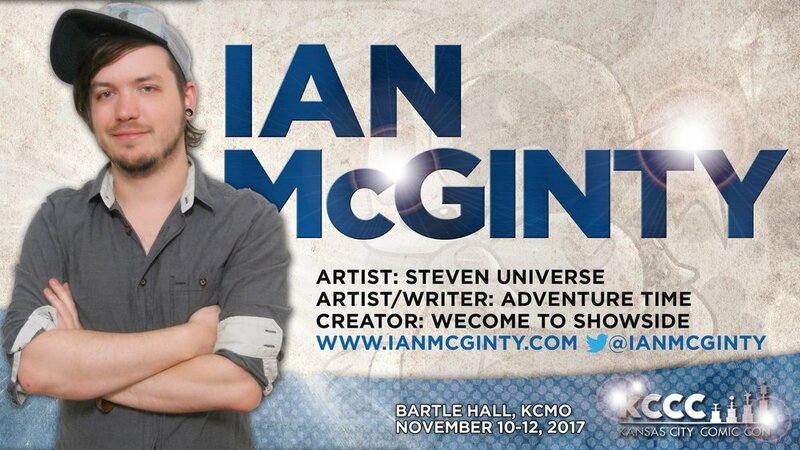 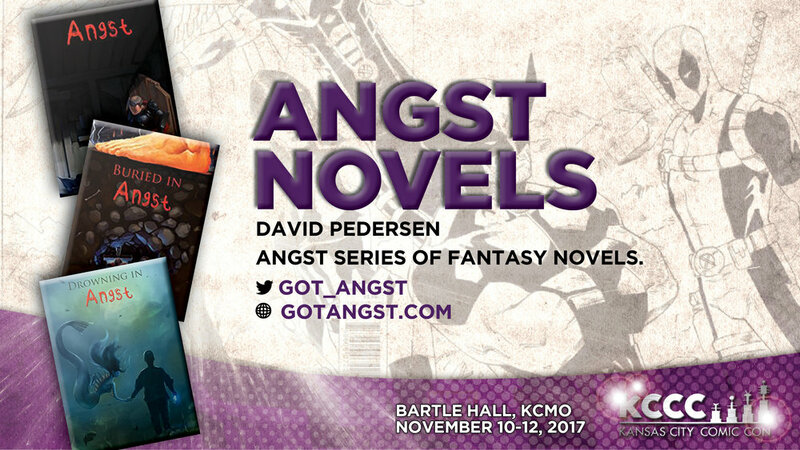 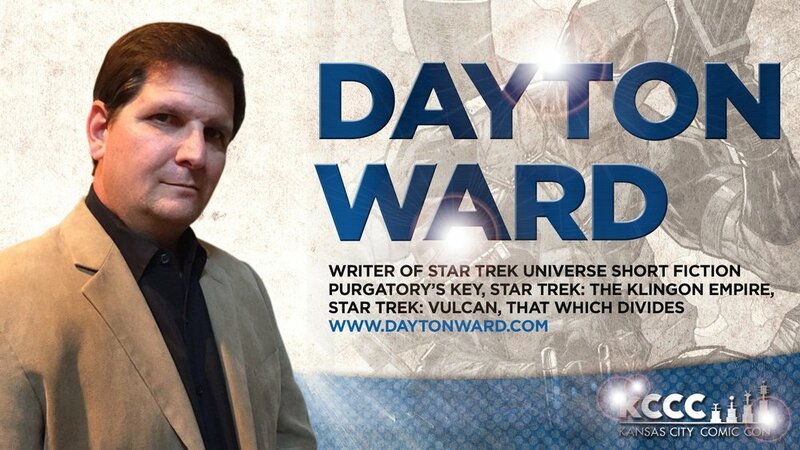 Jay comes to Kansas City Comic Con to take over the main stage, meet fans, and do some panels. 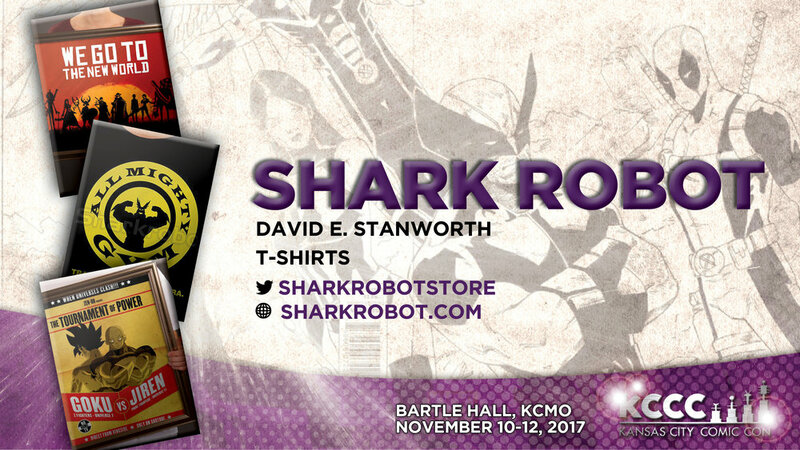 AMC dives into the comic book culture with this unscripted series that follows the antics of the "fanboys" in and around Jay and Silent Bob's Secret Stash, a New Jersey comic shop owned by writer-director Kevin Smith. 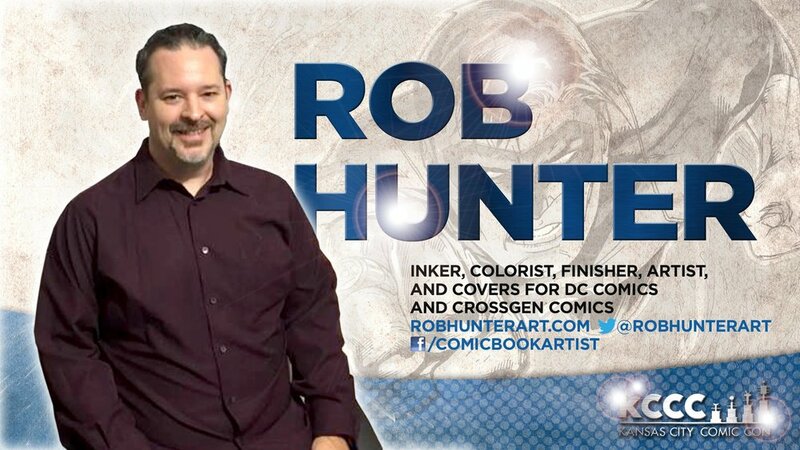 Cameras capture the banter of the shop's employees and its customers as they collectively discover the treasures of the comic collecting world, and the staff -- shop whipping boy Ming Chen, comic book virtuoso Mike Zapcic, and Writer/ Director Bryan Johnson -- shares all the details with Smith via a podcast that is woven throughout the series. 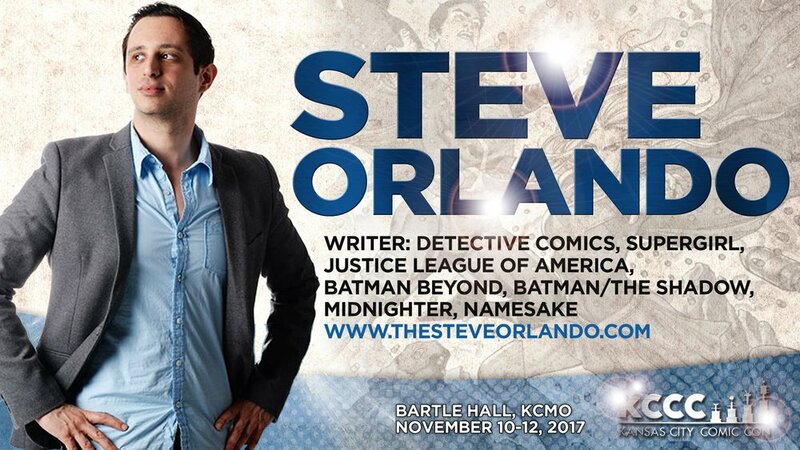 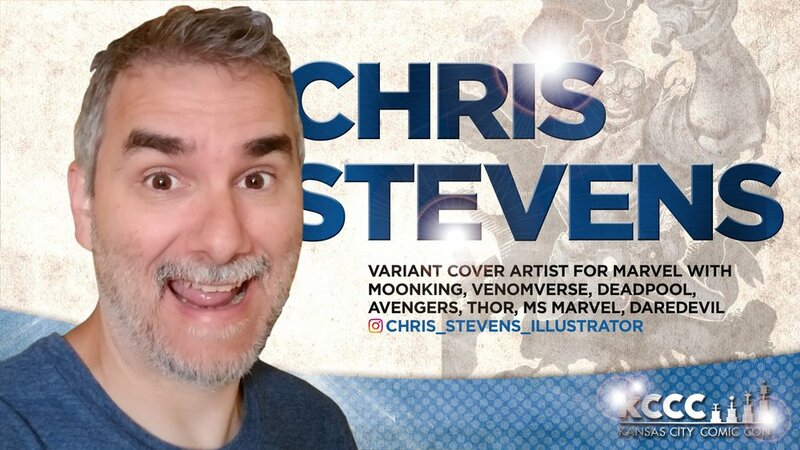 Smith has been a comics fan since his youth and has written several comic books based on his movies, including "Clerks," as well as story arcs for the legendary "Green Arrow" and "Daredevil" comics. 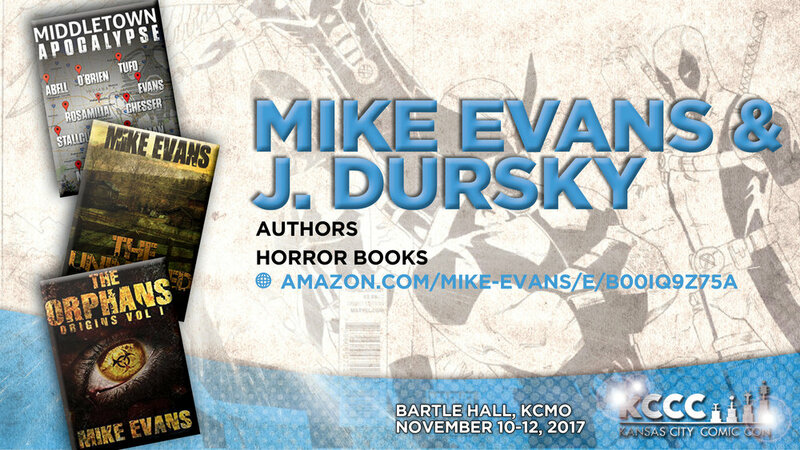 As the first official stop on the 40th anniversary tour, Kansas City Comic Con is pleased to welcome panel hosts Derek Maki (Coolwaters Productions LLC) and Jim Bowers (Capedwonder.com) for a very special two-hour "Superman: The Movie" 40th Anniversary Reunion Presentation/Panel, featuring celebrity guests Margot Kidder (Lois Lane), Sarah Douglas (Ursa), Jack O’Halloran (Non), Aaron Smolinski (Baby Clark Kent) Jeff East (Young Clark Kent), Diane Case (Young Lana Lang), and via SKYPE, a special rare live video appearance by actress Valerie Perrine (Miss Eve Teschmacher)! 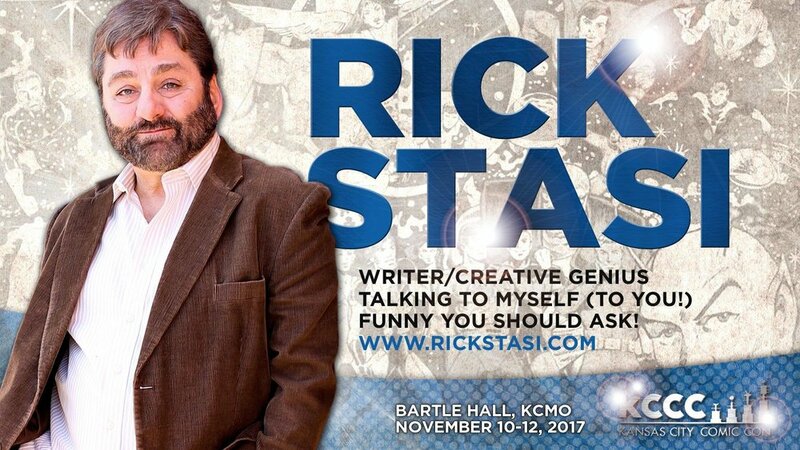 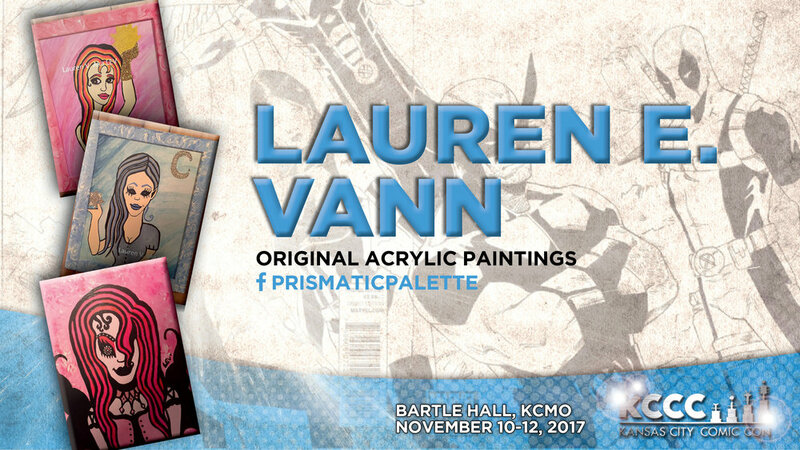 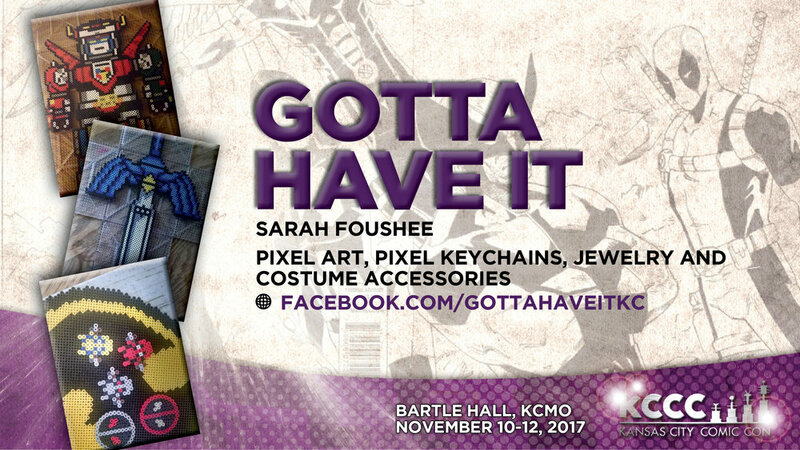 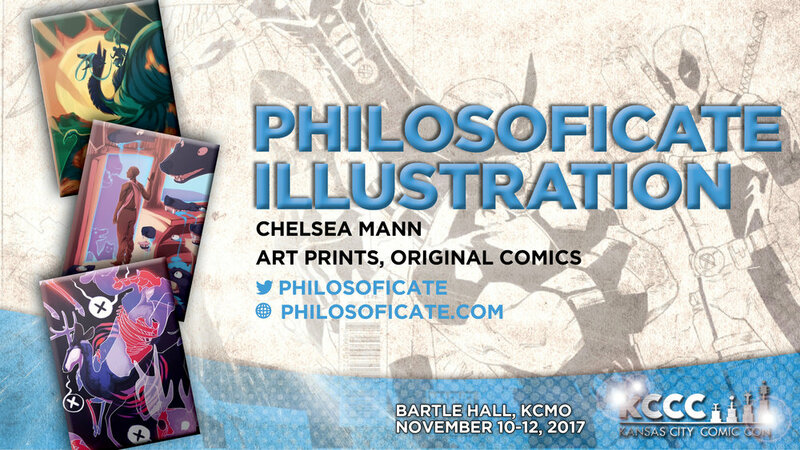 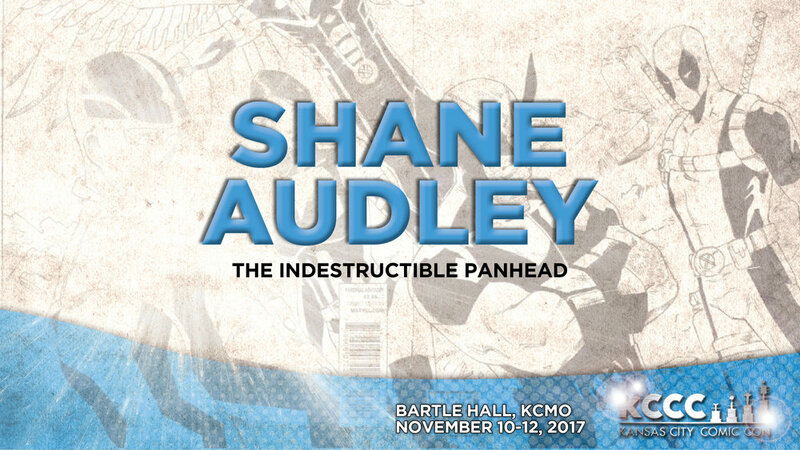 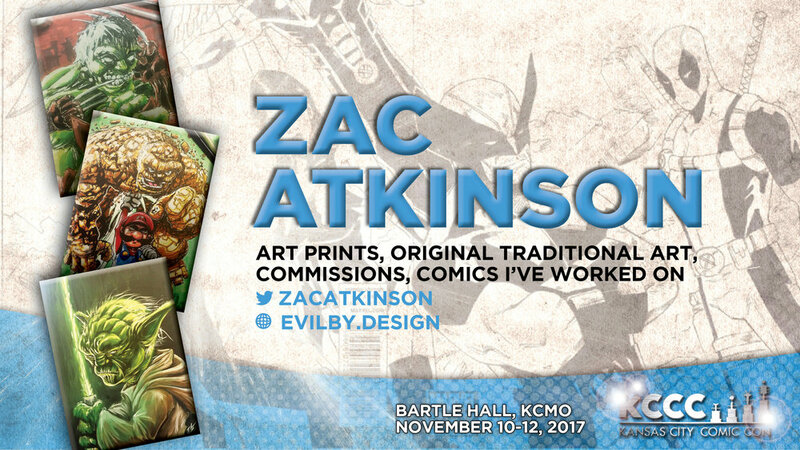 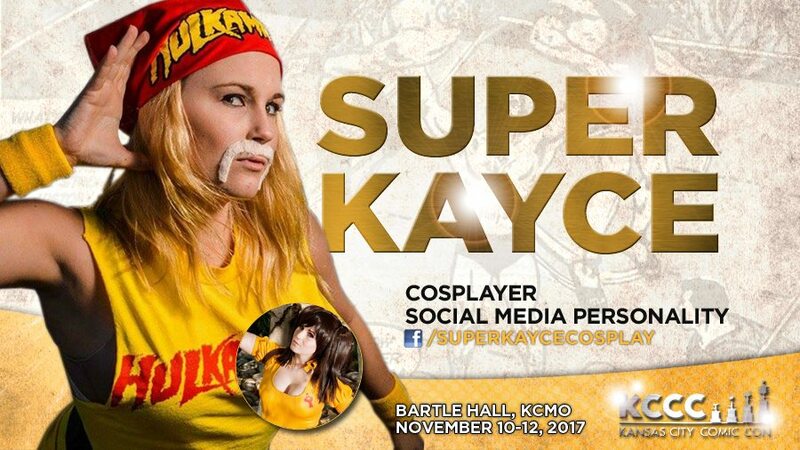 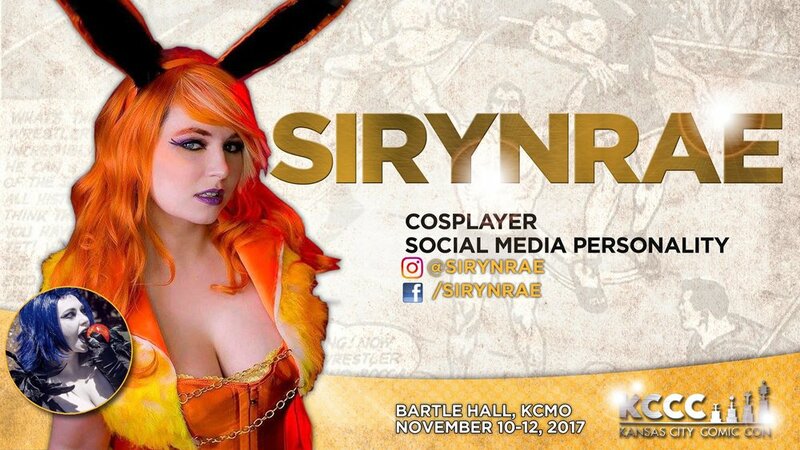 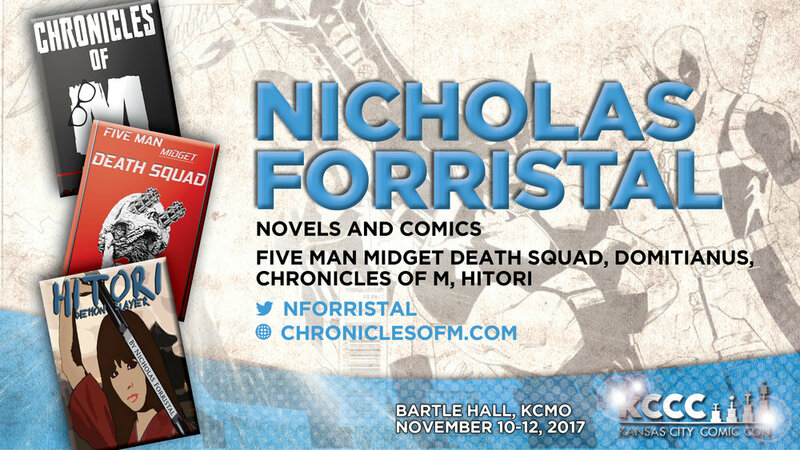 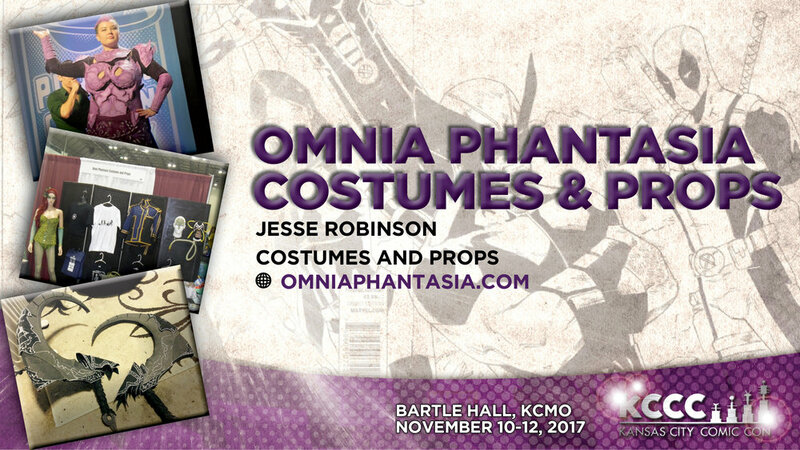 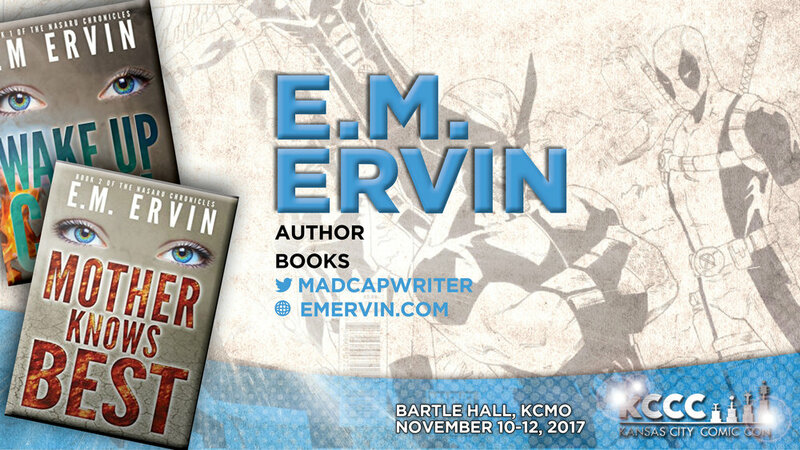 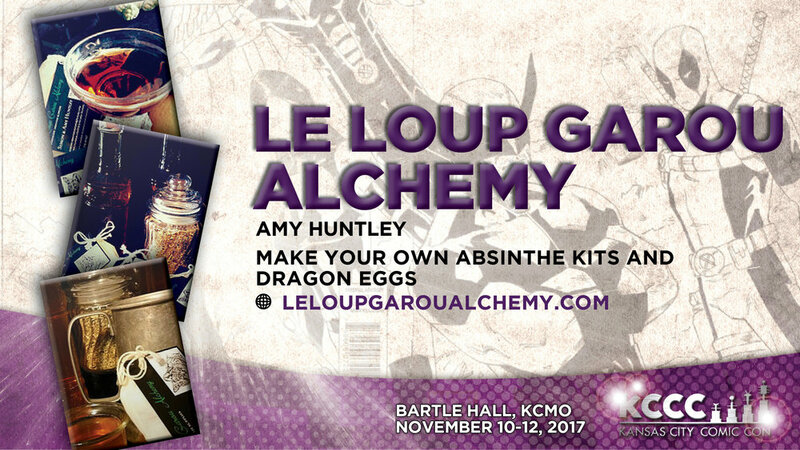 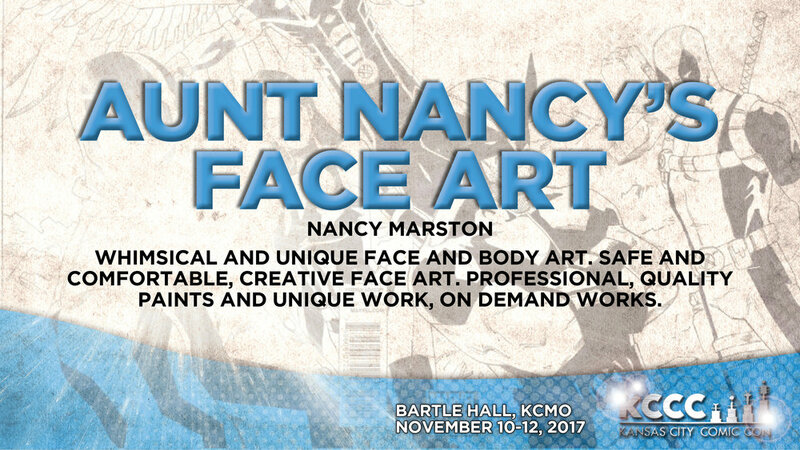 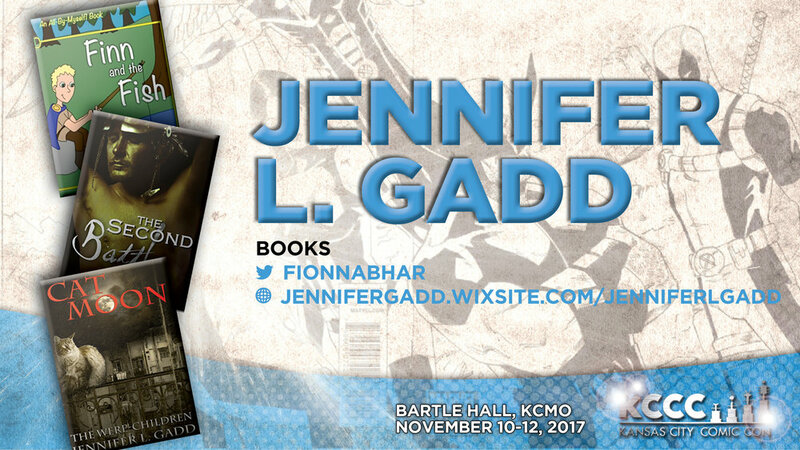 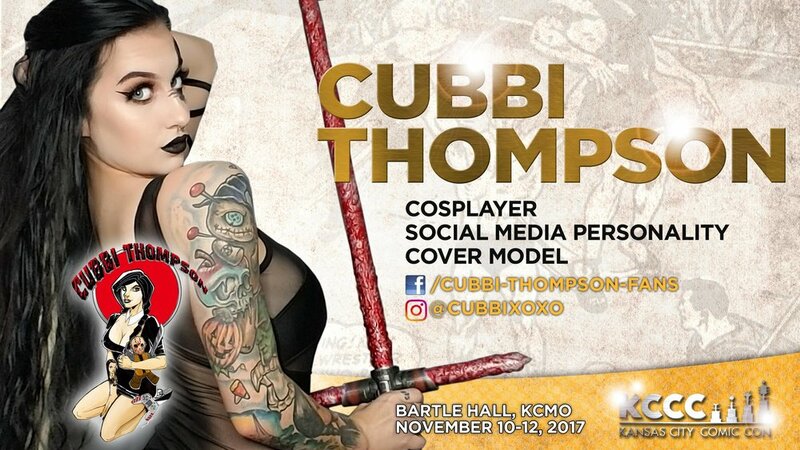 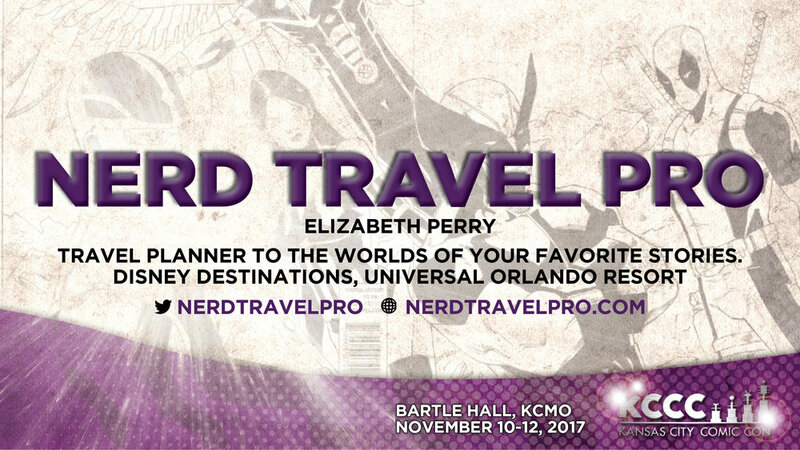 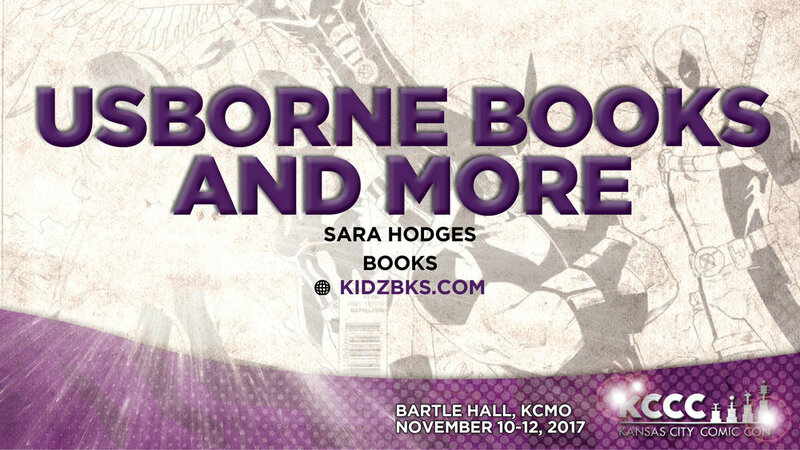 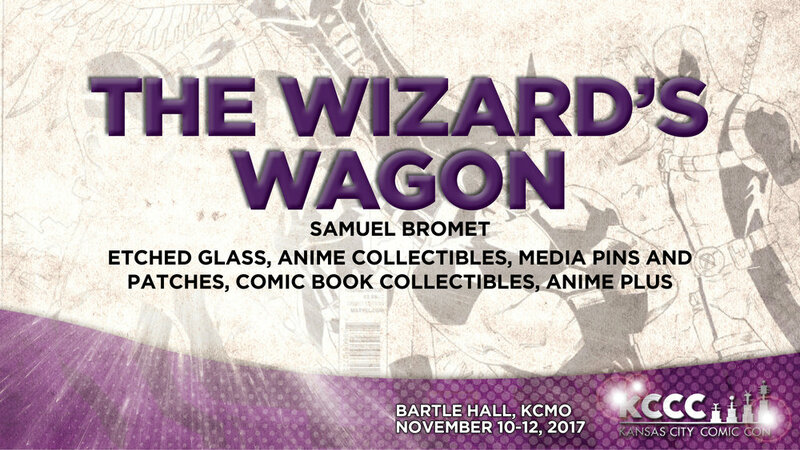 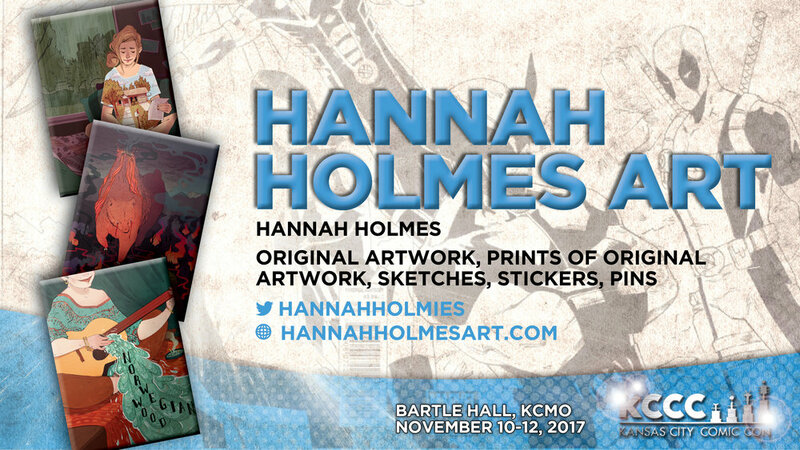 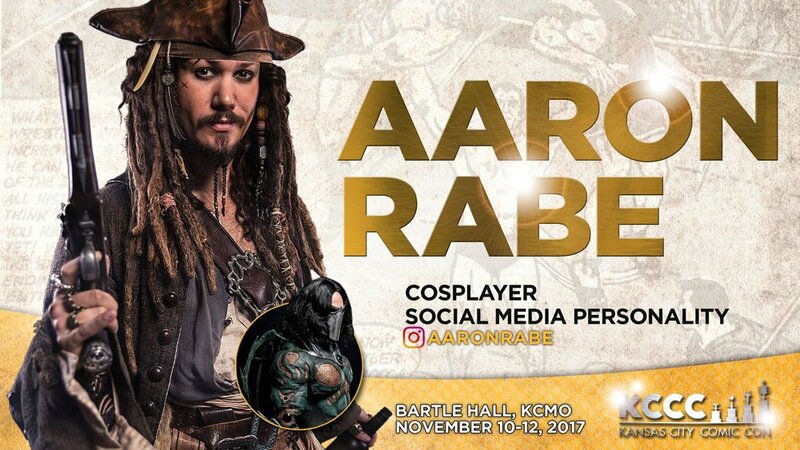 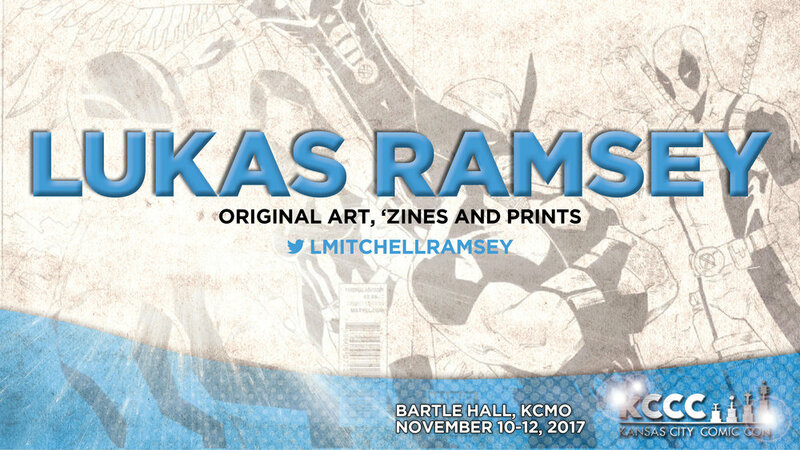 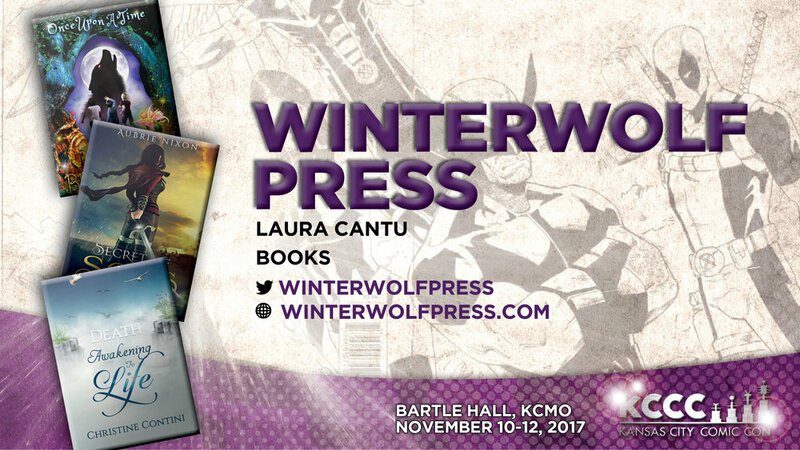 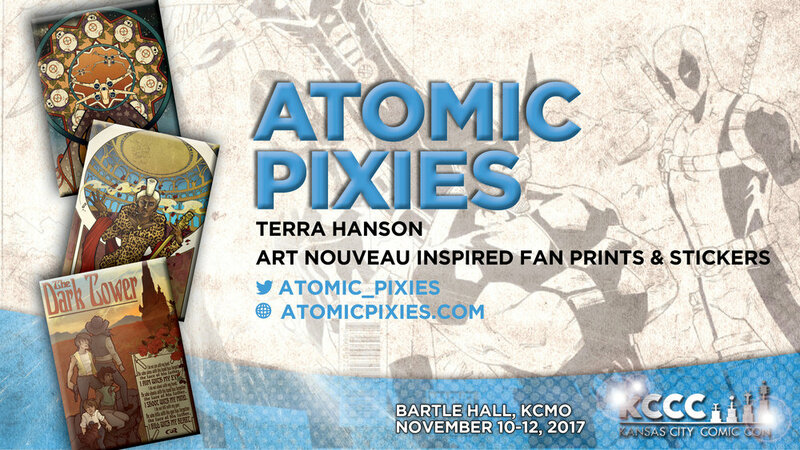 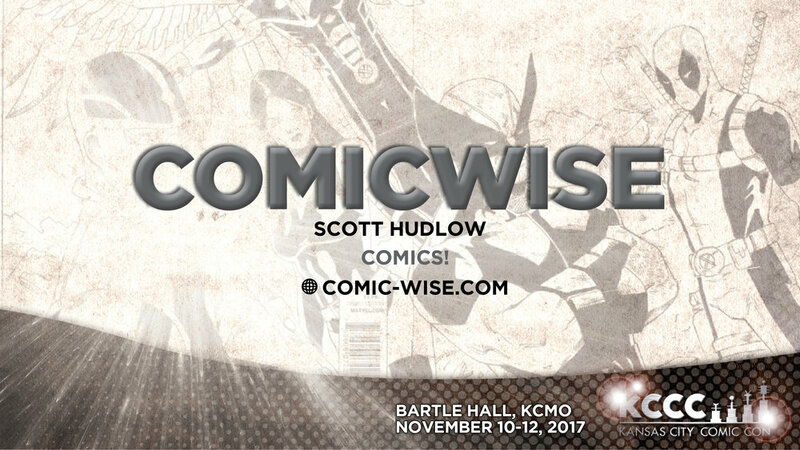 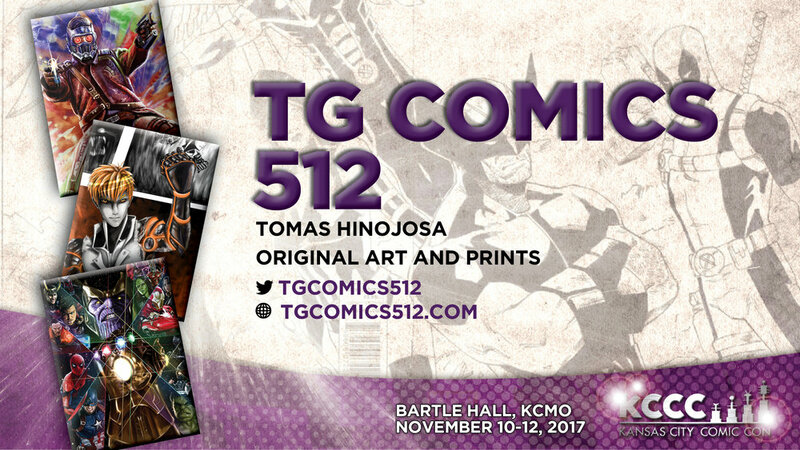 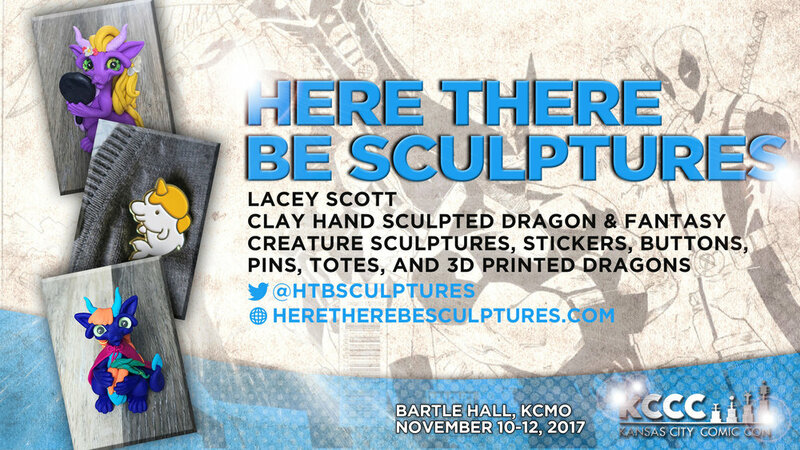 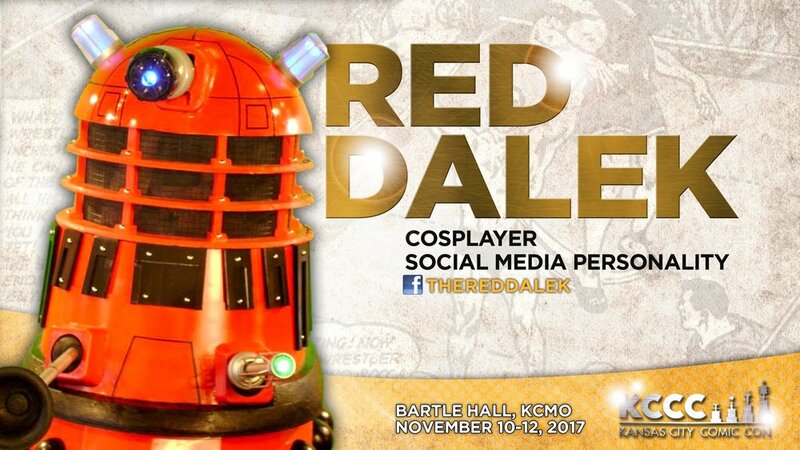 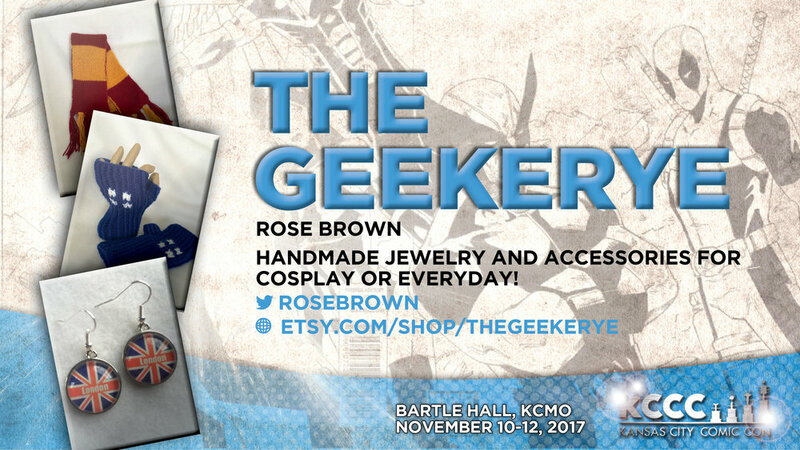 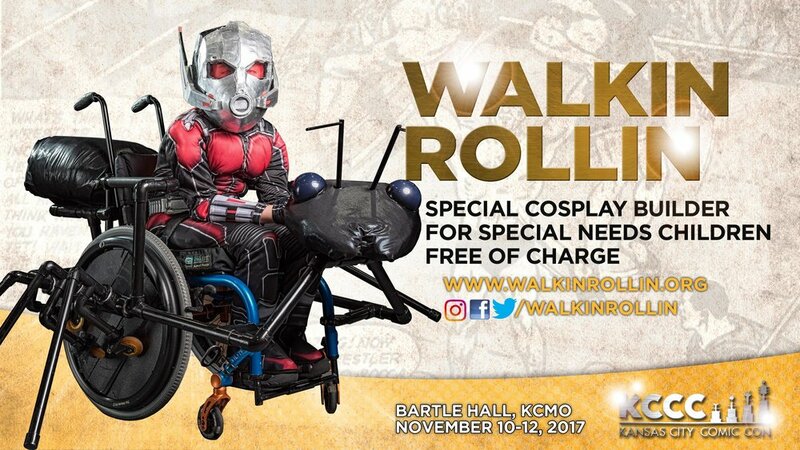 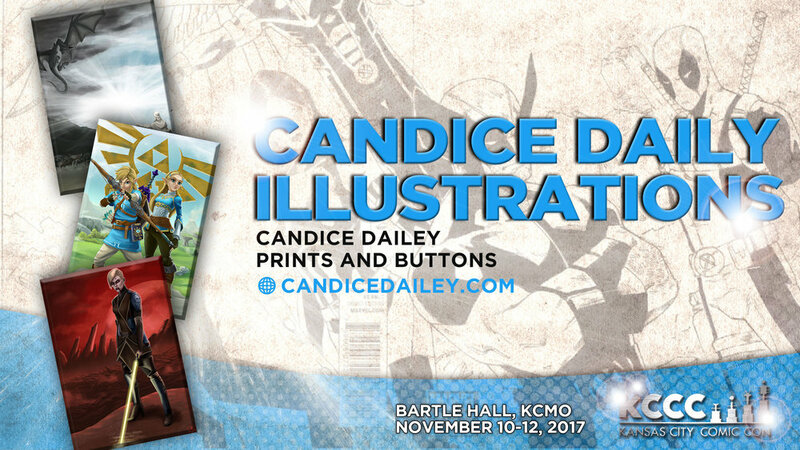 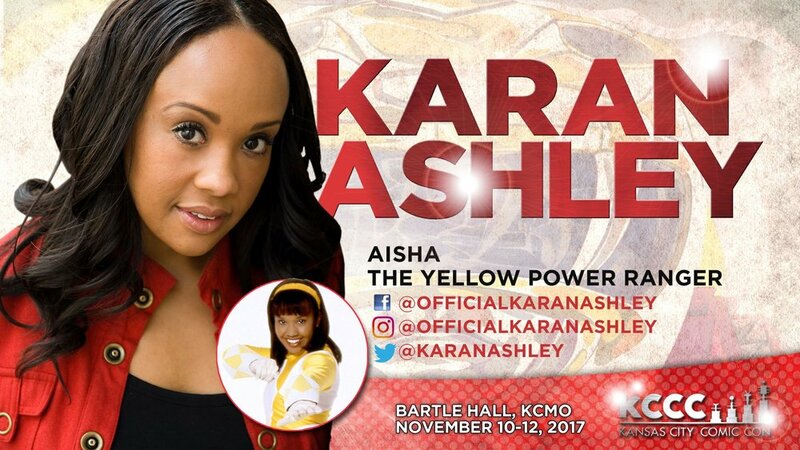 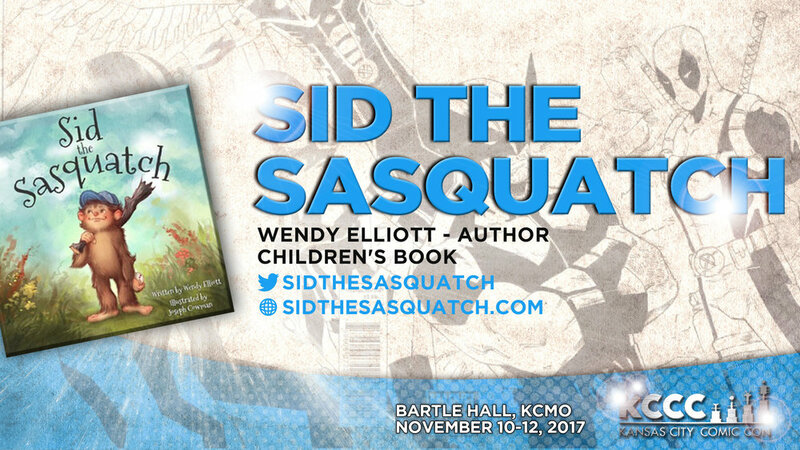 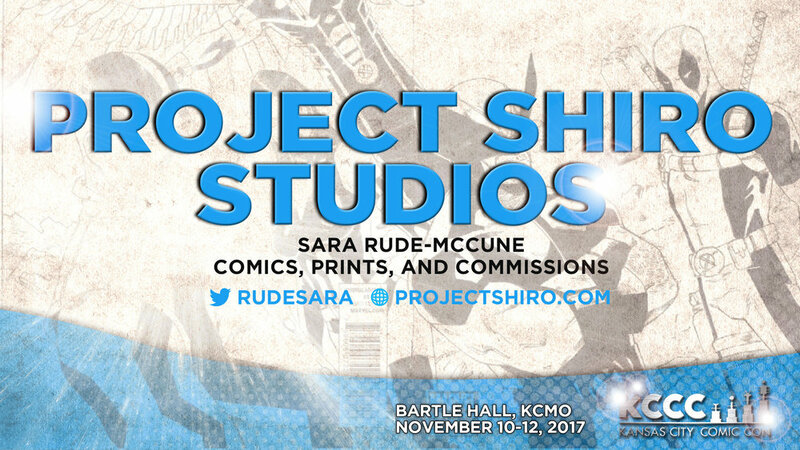 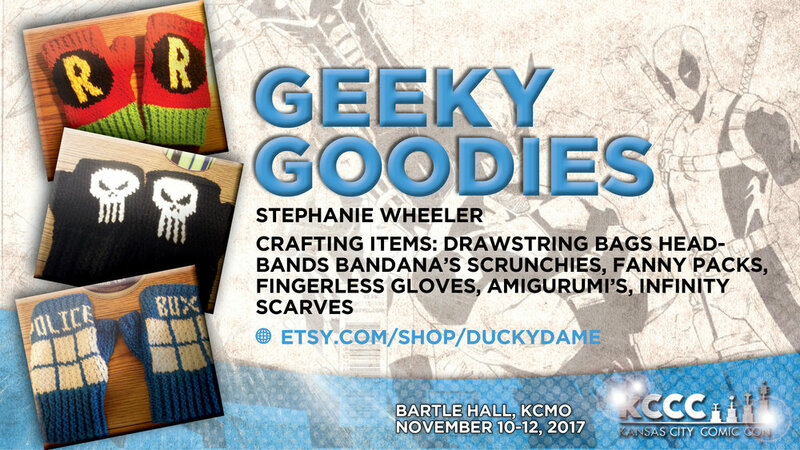 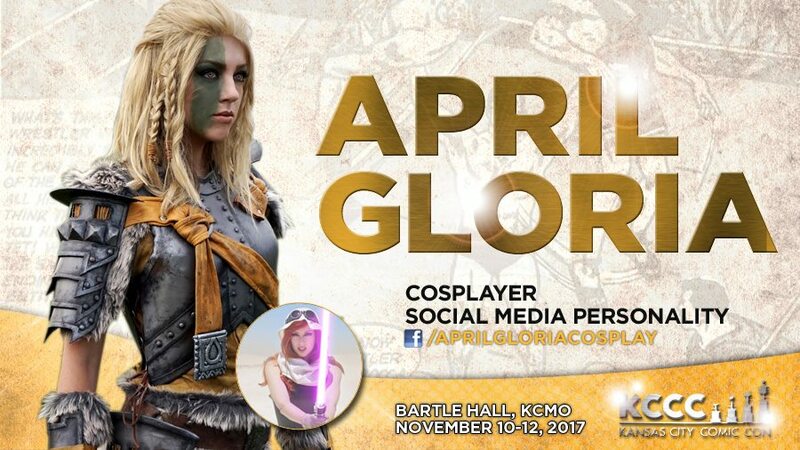 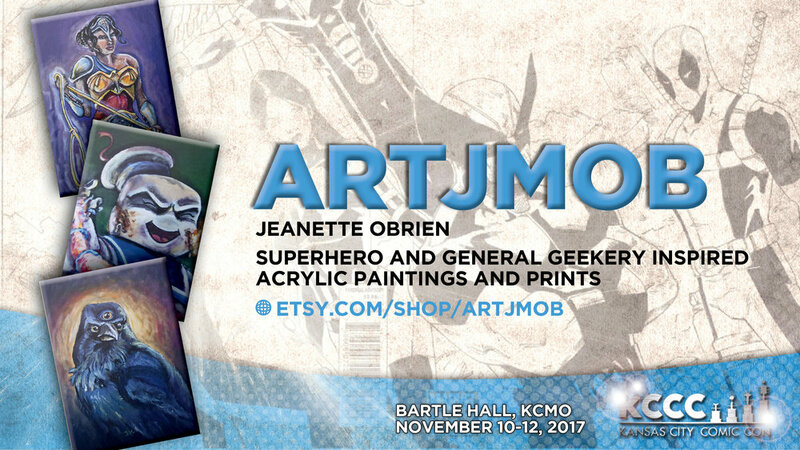 Become an Amazon (or Greek Warrior) at Kansas City Comic Con! 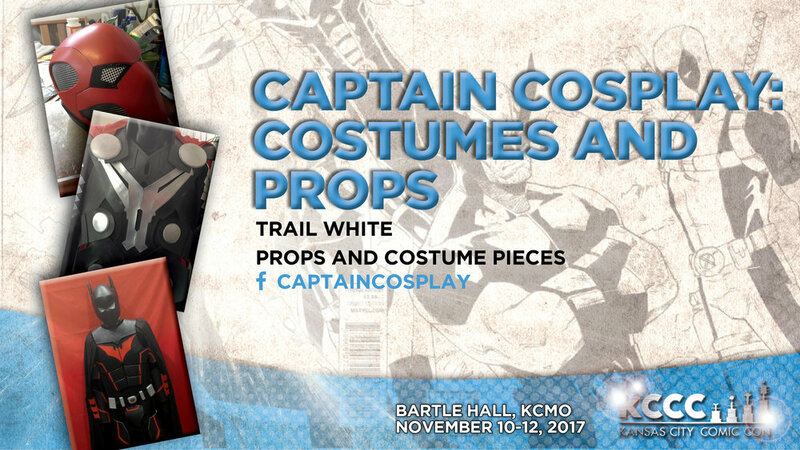 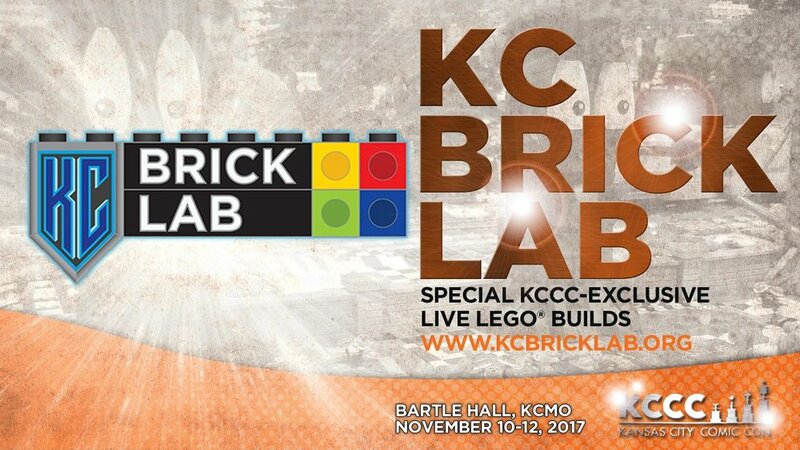 After a short introduction to the materials and tools you will be using (Friday), you will spend two hours Saturday and two hours Sunday assembling and detailing your own personalized armor – pre-prepared and designed by the KCCC team. 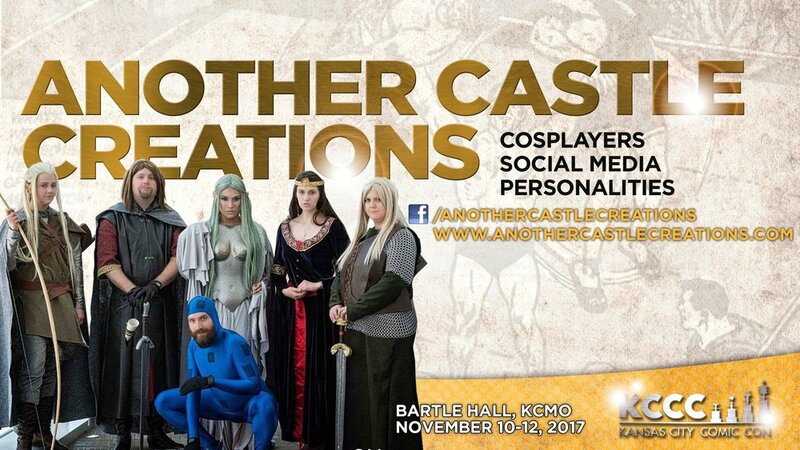 To top it all off we will have a photo shoot with your fellow Amazons and Greek Warriors on Sunday! 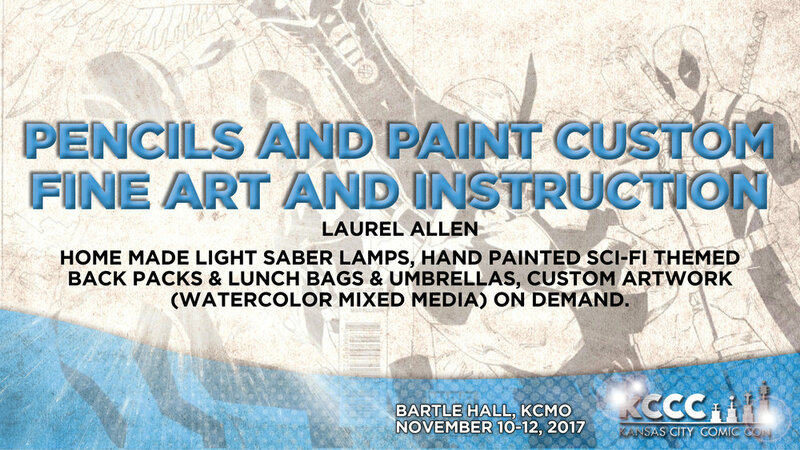 Hurry and reserve your spot today this event is only open to 50 students! 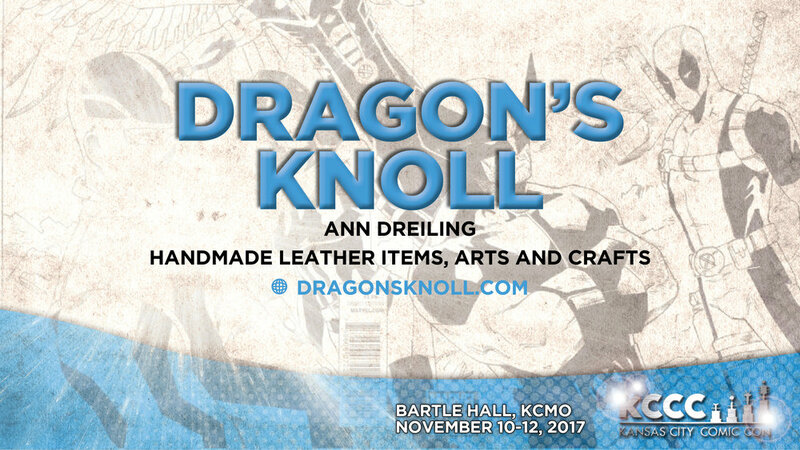 As a special bonus, all registered participants will be entered into a drawing for $100 in leather with which to begin crafting your next cosplay project!